An over-reliance on quantifiable data: Most front-offices calculated too much and thought too little. 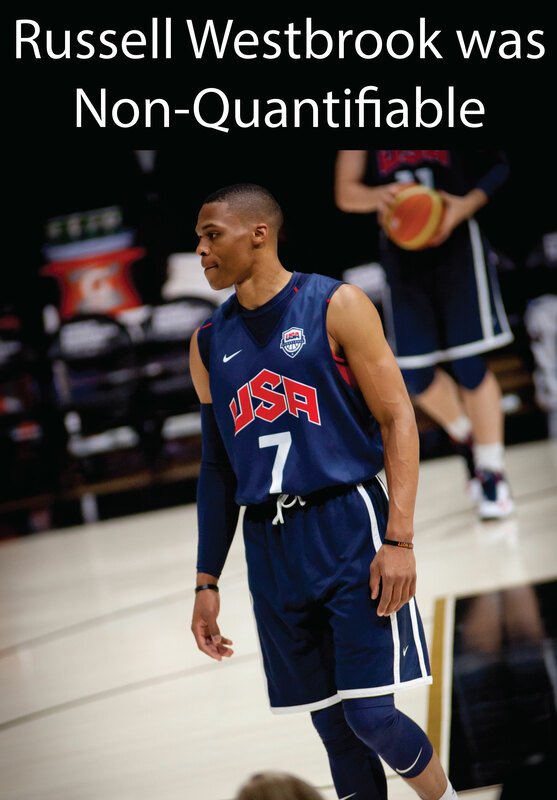 Russell Westbrook was not a very quantifiable player. Anchoring & Adjusting: Anchored to their prior assessments, most front-offices weren’t willing to properly update their old assumptions with new information.